But the big question is, will it reach the beach? Views from the sky show the blue green clear water is not that far offshore. 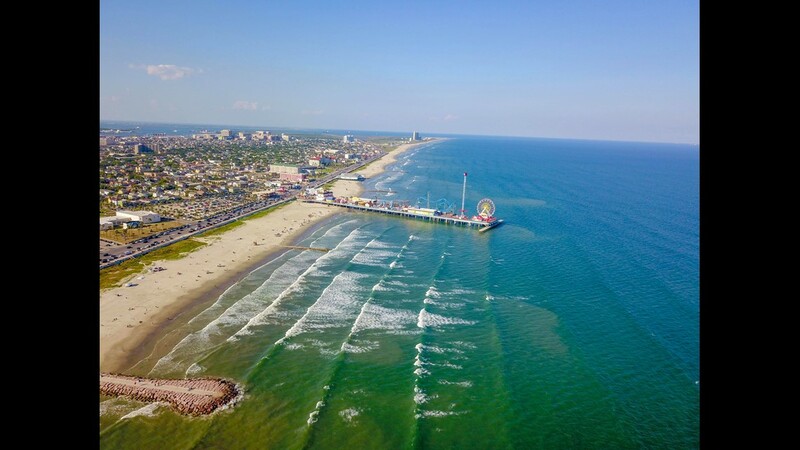 GALVESTON, Texas - Could it be!? 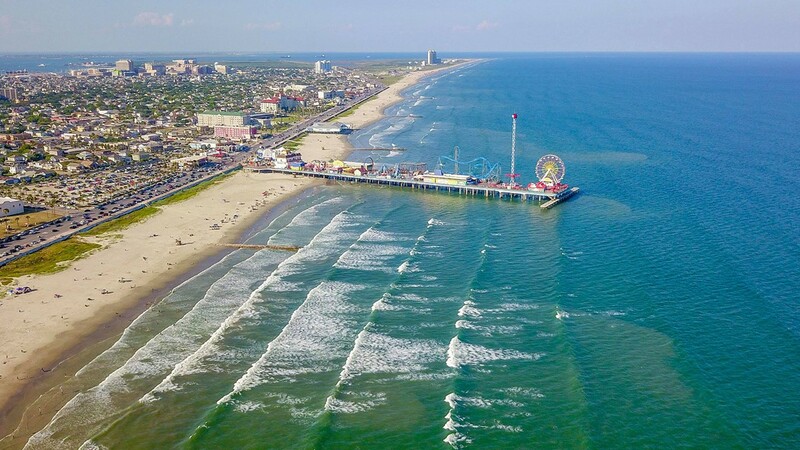 Is clear blue water making a return to Galveston already? What is typically a rare occurrence could become reality yet again this weekend. 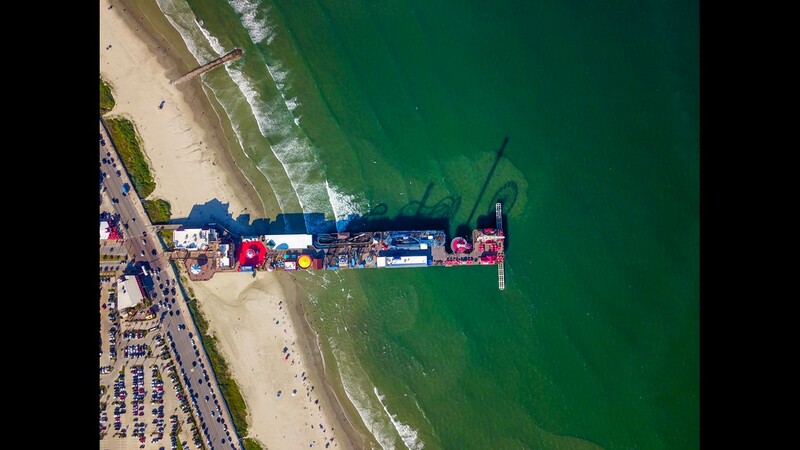 A friend of KHOU 11 News shared video just offshore taken Thursday that shows blue water pushing closer towards Galveston's beaches. From the beach it may still look brown, but aerial video shows the blue water isn't that far out. As a warning, however, the water along the beach itself was still pretty brown as of Thursday. But it wouldn't take much for the currents to change again, pushing that clear water along the coastline for beach-goers to enjoy. 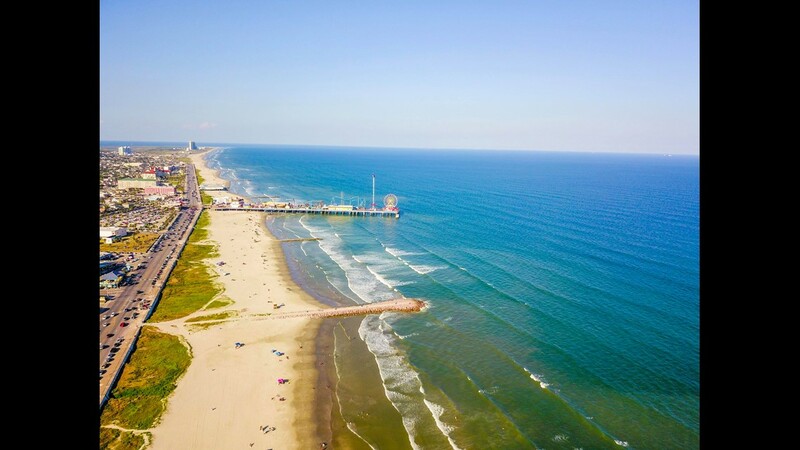 In late May and early June, people rushed to Galveston after they saw photos of clear blue water along the shore over the Memorial Day weekend. Jake Andrews took these photos and shared them with KHOU 11 News. 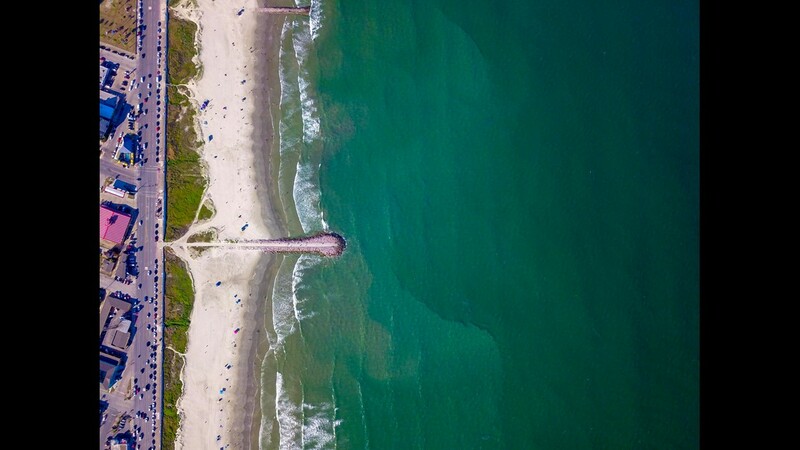 He says his band was playing in Galveston when they noticed how blue the water looked. Marine biologists say less mud flowed into the Gulf of Mexico, and for a moment, the water color changed. But the current is changing and so is the color. "It’s different. It’s a little bit clearer," said Shada Hamilton who tried to see the positive after driving to the island from Houston. Photos of the temporary change in color have quickly spread through social media.